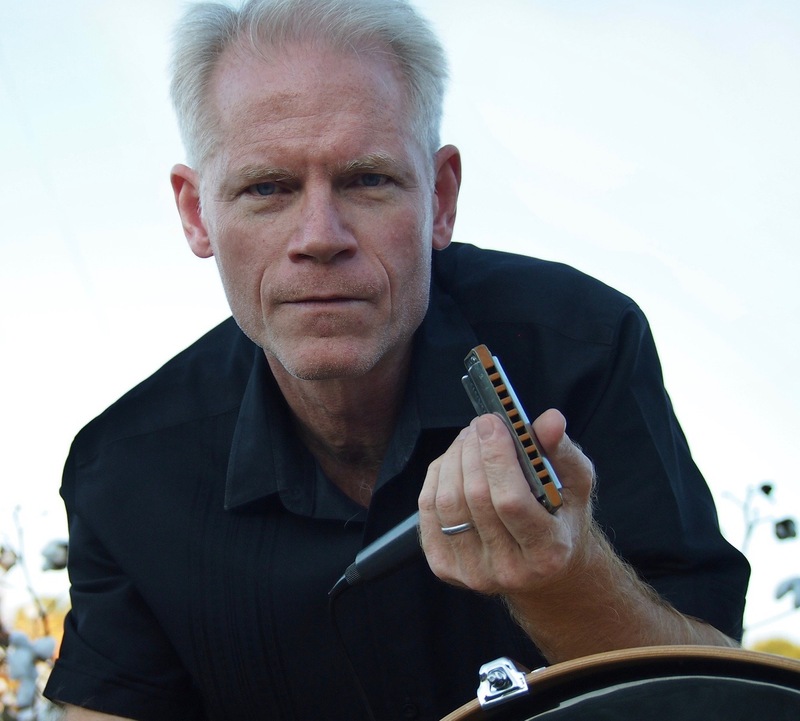 The audio tracks for lessons 31-40 of Adam Gussow's groundbreaking series of blues harmonica tutorials at YouTube, in convenient mp3 form. Each lesson is roughly 10 minutes long. Easy to burn onto a CD, if you'd like.